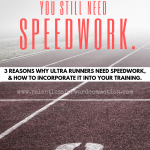 Throughout my training and coaching career, I’ve seen fitness seekers and aspiring athletes, such as runners, come and go for numerous reasons. One of the more obvious reasons is a lack of training focus, and inevitable boredom. These people aren’t exactly sure what they are doing, they don’t see immediate results, enthusiasm wanes quickly, and they quit. But more often than not, I see people fall off of the training wagon for the exact opposite reason: over enthusiasm that leads to training burnout. This second group often sets too large or too many goals that they are bound and determined to accomplish as soon as possible, unfortunately, this overreaching attitude often leads to overtraining, physical and even more so mental exhaustion, which leads to a lack of enthusiasm, which leads to…you guessed it…quitting. 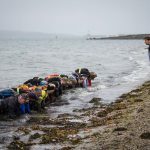 Now let’s face it, training for a long distance race, such as a half or full marathon, can be very time consuming, as well as physically and mentally exhausting. But when balanced correctly, the training doesn’t have to lead to that undesirable stage of mental burnout. 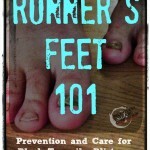 While this particular post is mostly geared towards runners, the advice can be applied to any sport or fitness activity. A predesigned training plan, created by a running coach or other fitness professional, will ensure that your training contains adequate cycles of both building mileage, as well as recovery. Further, the plans will ensure that you are building your running distance and/or weight training at a slow, safe rate, to help prevent overuse injuries. 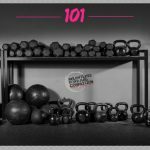 A proper training plan will also balance and add variety to your workouts. For example, instead of simply running 6 out of 7 days a week, you will likely incorporate long runs, short runs, speed work, strength training, and more, all of which will help prevent injury, improve your running, and prevent boredom. Having a training plan will also take the guesswork out of your training, and prevent those “I don’t know what I should do in the gym/on the road today, so maybe I’ll just stay on the couch” types of days. Cross training with activities other than running will allow an athlete to build their cardiovascular endurance and muscular strength while allowing the muscles and joints to recover from the movements associated with running. Activities like cycling and swimming challenge the cardiovascular system in the same fashion as running, while putting less impact on the lower body. 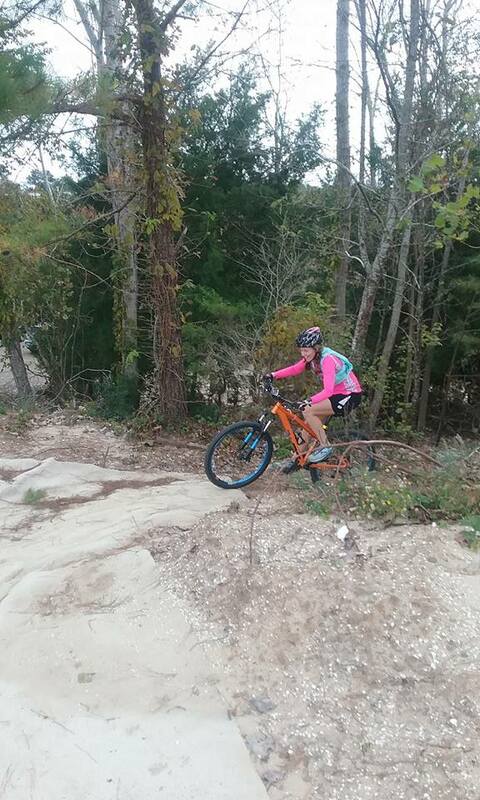 Cross training on my mountain bike! Still gives the lungs and legs a solid burn, but the low impact exercise is easier on my body. Not a runner? The concept remains the same. Take days off from your typical training activity by incorporating activities that challenge your body in a different way. For example, if you are an avid cyclist, try cross country skiing. 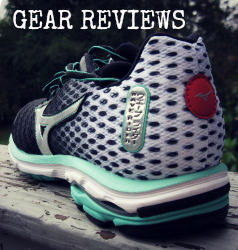 A fitness seeker in general? Stray from your normal routine and try a new class, such as Pilates or Zumba. Additionally, resistance training will also help strengthen the muscles required for endurance running, which will aid in increasing running strength and volume (don’t make me lecture you guys again!) Lastly, the change in routine from your normal activity, such as running, to another form of training will help break any monotony or boredom felt in your day to day routine. A huge PR smile: in this particular race I took 11 minutes off of my then personal best half marathon time by incorporating more strength and cross training. This is easily the most obvious suggestion, but also the most widely ignored one as well. 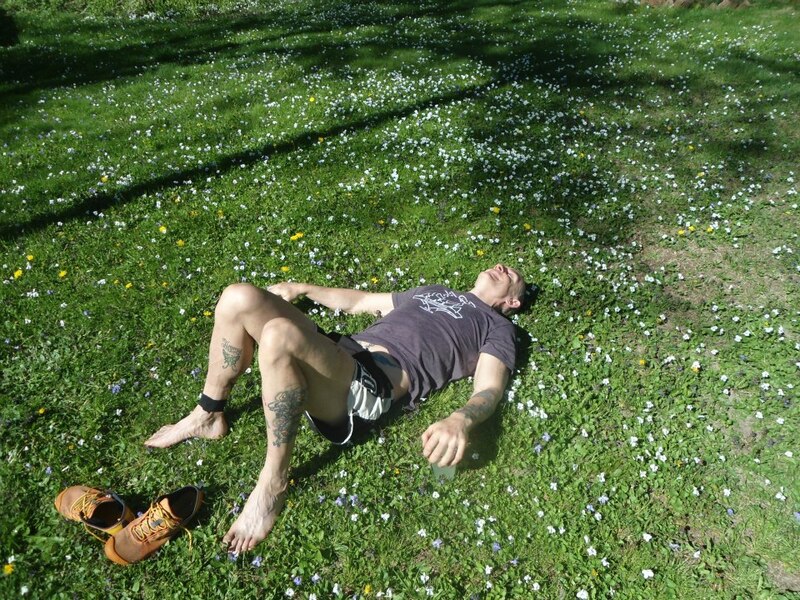 In a training program, rest days are equally as important as long runs or speed workouts. Yes, they can be hard to take when you are excited, motivated, and thoroughly in the “training zone”, but they are absolutely imperative. For my clients, rest days are non-negotiable. Proper rest and recovery gives your body time to heal and recover from all of your workouts, and allows time for your body to develop muscular gains. Further, get some sleep! And more than “some” sleep…make sure you are getting enough. Easier said than done for some, especially the mom & dad crowd. Not only will sufficient sleep help you feel mentally rejuvenated, but it’s been shown that your muscles need it: human growth hormone, which is largely responsible for tissue growth and repair, is mainly released during sleep. Drink up! Water aides many of your bodily functions, including healing muscles and body tissue, as well as preventing illness, and a feeling of lethargy. This is another obvious, simple suggestion, but another one so many people accidentally overlook. The act of running can easily dehydrate an athlete. Drinking plenty of fluids before, during, and after a run will ensure you maintain a healthy hydration status, as well as assist in muscle recovery. You’ve heard the comparison before: your body is the machine with which you complete your training runs and races, thus, you must fuel your “machine” properly. None of us are perfect, of course, but eating a diet rich in whole foods, such as fruits, vegetables, lean proteins, and whole grains, as often as possible will better help fuel your body than a diet of junk food void in proper nutrition. Further, refueling and replacing calories spent after a longer workout will help aid your bodies repair and recovery. Post run, refueling with carbohydrates will replenish depleted stores of muscle and liver glycogen that were utilized during your run. Further, consuming protein will help repair damaged muscle cells, and aid in recovery. 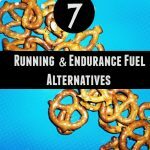 A 4:1 carbohydrate to protein ratio is ideal in post long run snacks. Training doesn’t have to be serious business ALL of the time. Unless of course you are headed to the Olympics, in which case, I advise you take the advice of your coach and not this blog post. But for the rest of you: don’t be afraid to have a little fun from time to time. Run with a group. Try a new class. Sign up for a “fun run” such as a color run or a beginner mud or obstacle course race. If you feel that mental fatigue or boredom beginning to set in, do not be afraid to swap out a training date with something “fun”. One day of missed training won’t hurt your end goal, and if anything, the mental break may exactly what you need to continue on towards your end goal. Not EVERY race has to be a competition. 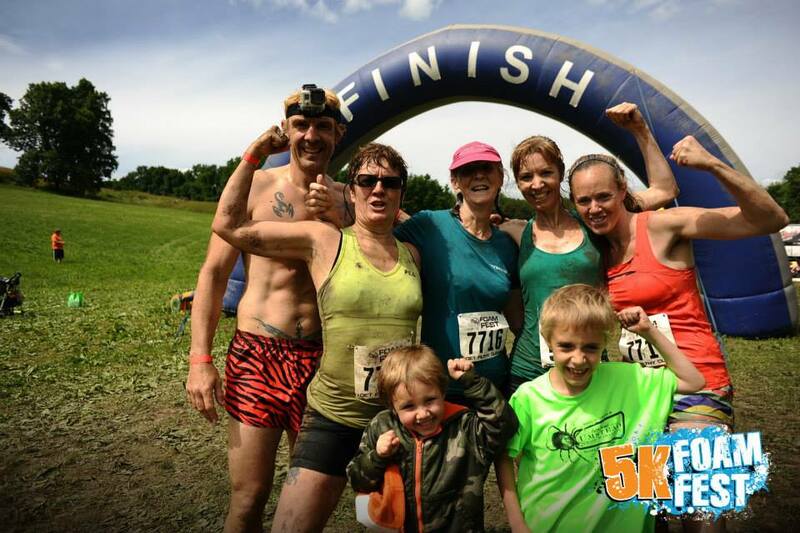 My family and I, post very-fun-very-non-competitive 5K Foam Fest. Athletes often walk a fine line between pushing themselves to become stronger, and pushing to the point of over training. Training burnout, while very common, can certainly be avoided by taking the proper preventative measures to keeping your body and mind healthy. Have you experienced training burnout? What have you done to prevent burnout in the future? Agreed. 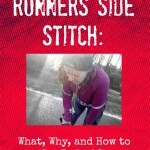 If only I had known all of this when I first started running. Happiest of holidays to you Heather! 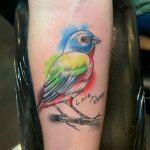 Thank you Jill! Happy Holidays to you as well! I’ll keep my eyes open! I’ve always personally substituted one of the shorter run days (though not a tempo or speed work, those are important) for functional training like plyometrics, etc. In the end, the most important run (in my opinion) is the long run, so as long as you get that one in, I think skipping a different run for a different form of training isn’t going to hurt. That is general advice though, and varies from person to person! I’ve certainly felt burnout before while training for a tri or a half. Most of it comes from not enough rest/sleep or putting too much pressure on myself. i have to remind myself that I am not a prof athlete! Yes! Too much work/not enough rest is always a recipe for disaster! It truly is the most important part, in my mind. Life is too short to NOT have fun, especially while doing something we love so much! all such good advice! i definitely like having a plan, switching things up, and setting goals! Yes! I’m in that same in-between-zone myself right now. I’m ready to focus on training for a race again, but I also want the freedom to do whatever I want to do in the gym. It doesn’t work both ways, lol! 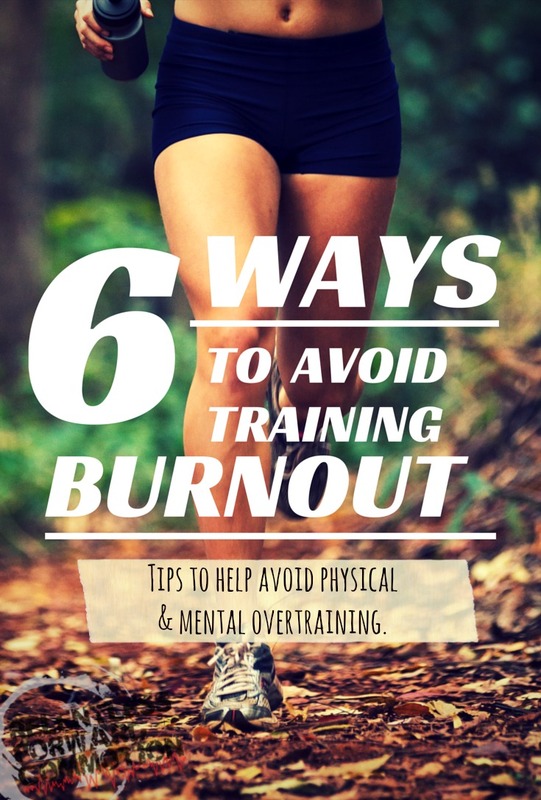 I have definitely had burnout before, which has led to me cutting back significantly in my training. But now I try to incorporate a “new class day” when I’m feeling bored because it helps me get a fresh perspective. This was a great reminder! I love the idea of “new class day”! Thanks for sharing! I have experienced burnout. I’m just too stubborn and determined for my own good even though I know all these things. Ugh, yes, I have “stubborn” in my DNA, so I feel you! Fantastic tips Heather! If you never take or add in cross training then burn out is sure to come your way! Good tips. For me, I have to have “fallback” weeks and sometimes I fall waaay back. It’s like my mind needs as much of a break from the mileage as my body does. 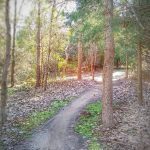 I’m about to head into another heavy training cycle and I’m worried about staying sane during it. ABSOLUTELY! I try to incorporate those weeks into my training as well. Good luck with your next cycle! 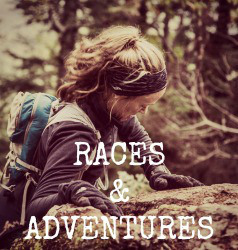 What race are you currently training for? Great tips! Keeping my training FUN with a training partner really helps too. 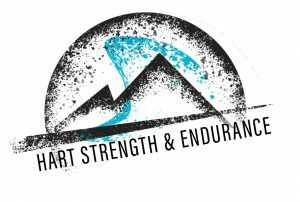 I used to suffer from burnout after training for a BIG goal race, but having to re-build up all of the lost strength and endurance from coming to a complete stop several times really helped me to learn to fight through the burn out. That burnt out feeling is often a sign of overtraining too. Have a Merry Christmas! These are all so perfect! Yes to all of them! The only area I need to work on is rest! This was so me when I began running! I had to learn that for ME less miles are more. Yes, me too! 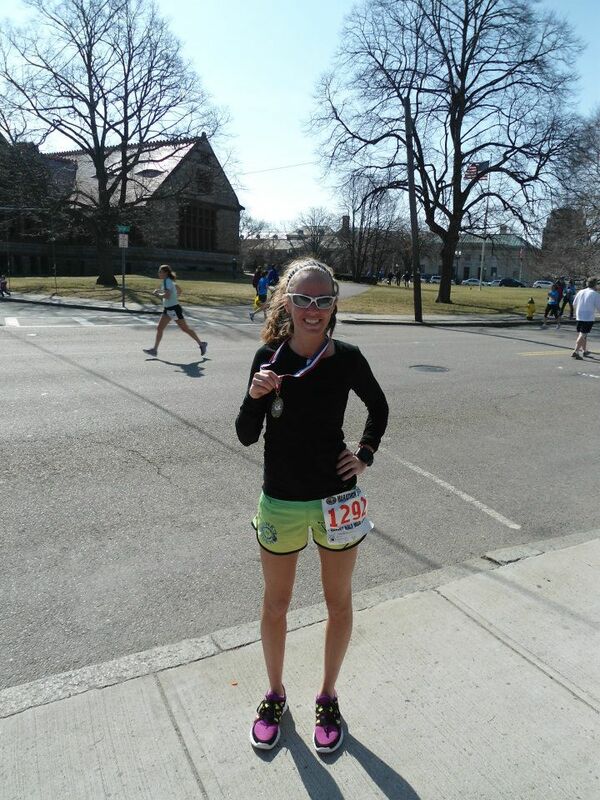 When I first took up long distance running, I nearly ran myself into the ground. I have experienced training burnout and I had to take a break and step away for a while. Once I showed back up a lot of times after a week or so I felt refreshed and actually stronger. That often happens to me as well, I take a break and come back feeling stronger. A true sign that my body NEEDED the rest!